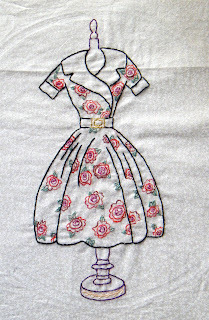 Embroidery, quilting, reading and the general trivia which fill up my life. 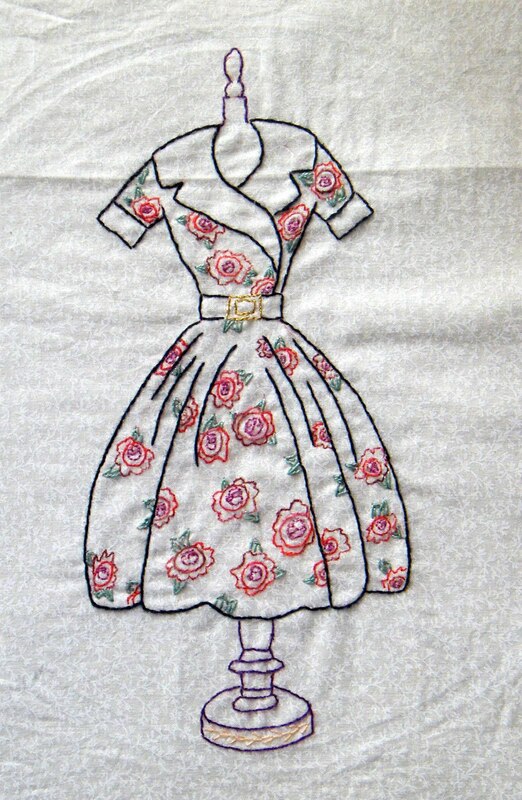 These fifties dresses for the "Dress Me Up" quilt certainly are not quick to finish, but are fun to do. I love the curve of the collar on this one, which is the second in the series. I've just started No 3 dress and it seems simpler to do with its sprigged pattern. 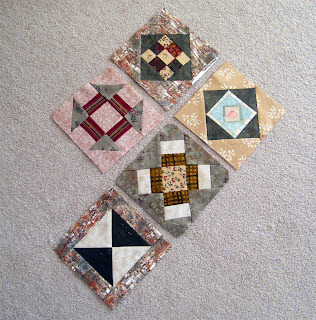 And there's still been time to make a few more blocks for a Farmer's wife quilt. I'm now about half through for a lap size quilt. 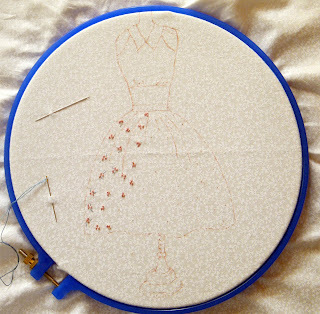 lots of details on those dresses, they are lovely. Your farmer's wife blocks look great. Lovely, lovely, lovely. Time-intensive but so worth it in the end. Looking forward to the other blocks as they get finished! And thanks, Marina. 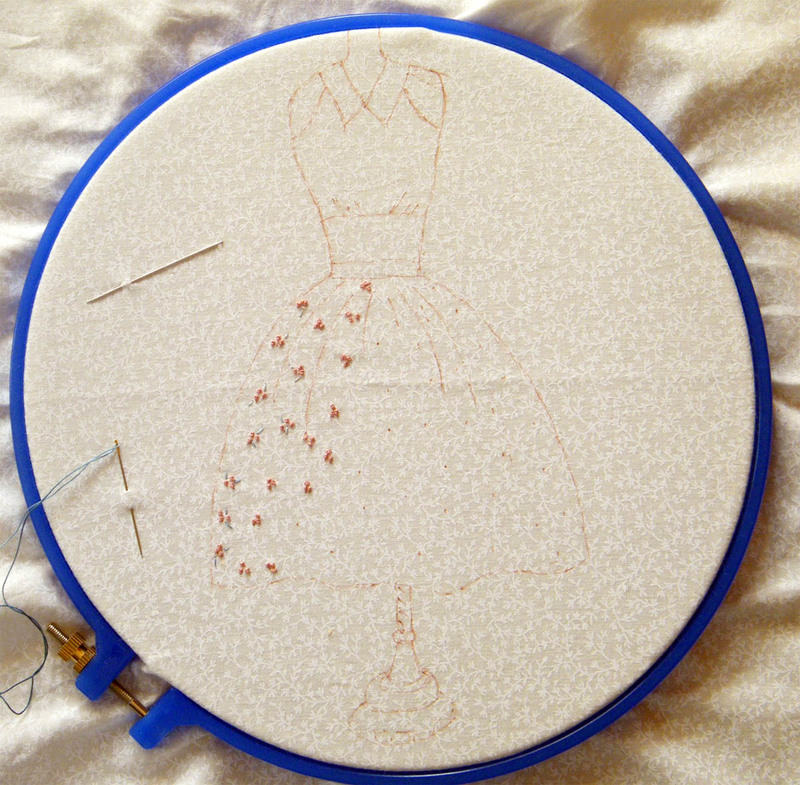 It was your lovely embroideries that got me started following your blog. This is a Flickr badge showing public photos and videos from HistoryInPhotos. Make your own badge here.